At the core of bicycling is the simple and joyful act of balancing on two wheels. The physics of how a human being and a two-wheeled machine find harmony is exceedingly complicated but the sensation is somehow natural, intuitive and enjoyable. We keep that feeling in mind for every bike we design. Rather than burying the magic of riding under excessive technology and performance demands, we try to heighten the rider’s experience. Our high-end road bikes use the latest technology to enhance ride-quality and remind you that even the most grueling rides are fun. Our least expensive cruisers are not masquerading, watered down race bikes, they are purpose built around our motto “keepin’ it simple keeps it fun”. We have some carefully selected upgrades to our existing bikes this year and we hope you’ll check out ’em out and see if there is one that’s right for you. Most of all we hope you get out and ride! If you want to have some more fun with our 2019 bikes, make sure to play Astro Monty. 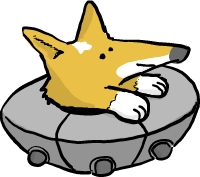 It's our new video game where Monty travels through the cosmos collecting our new bikes, avoiding space debris, and blowing stuff up. Fly past the Fairdale Mothership to keep playing and beat the high score! 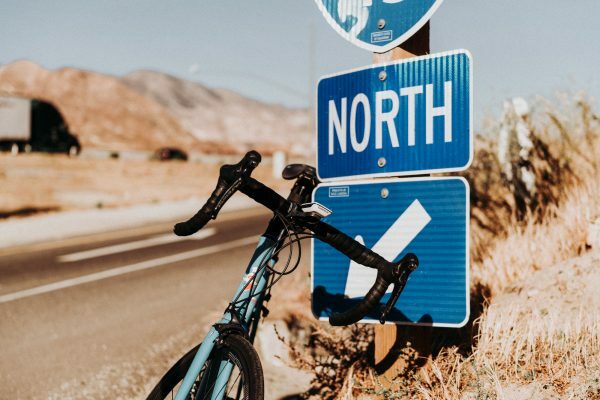 Shoutout to @haerodynamic and @tyler.xvx on their ride from Long Beach, CA to Vegas to raise awareness and funds for @nokidhungry. We’re stoked to see our Goodship on this journey! 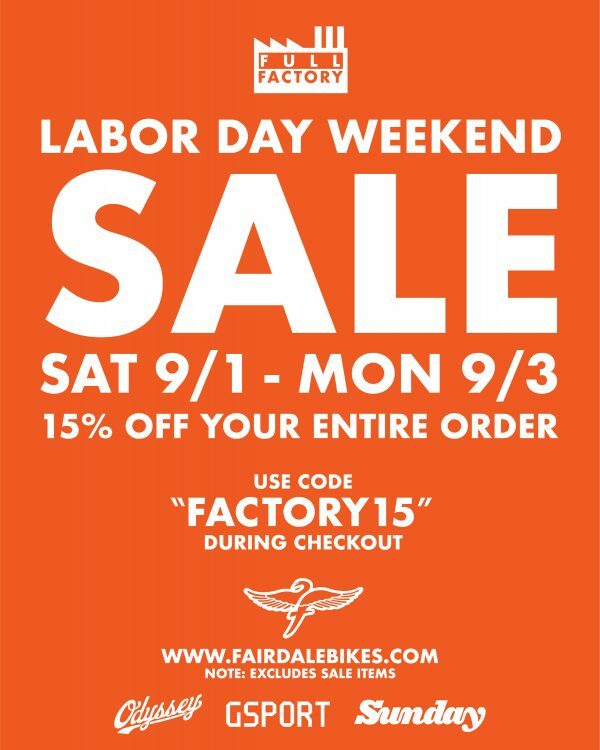 We’re hooking it up with 15% off during Labor Day weekend! 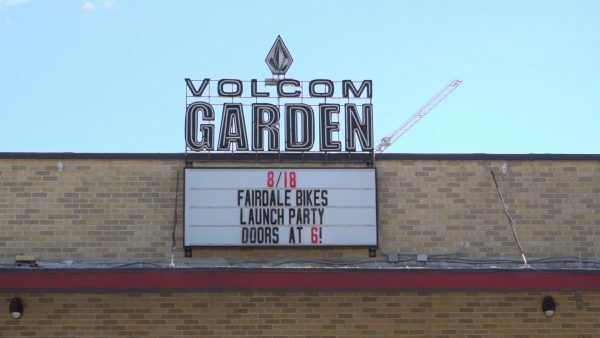 Thanks to everyone who came out to our 2019 launch party at Volcom Garden in Austin last Saturday! We all had a great time, enjoyed taking bikes, answering your questions and checking out your custom tees. Here’s a quick look at the night. 2019 Fairdale bikes available now! Hit your local shops or our webstore.